Let's get you back to your best self. 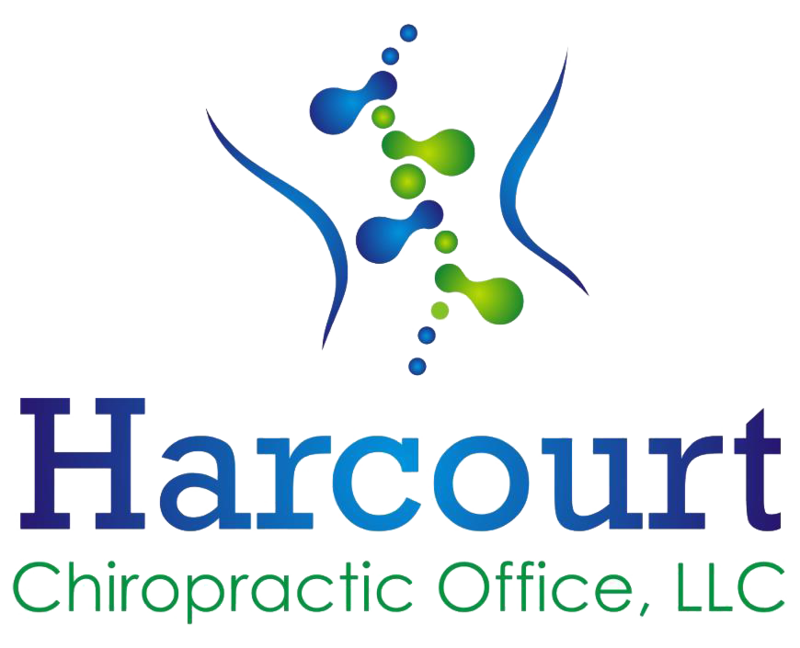 Trust in the best chiropractic care at Harcourt Chiropractic Office to give you thorough and complete pain management for your workplace pain, automobile injuries, and more. We focus on people getting healthy without drugs or surgery. Get the scoop on our chiropractic and great team ready to serve you. Lower back pain, neck pain, headaches, weight loss and injuries as a result of automobile accidents and work accidents are the leading reasons patients seek pain relief from our office. As our patients recover from their ailments, we educate them on lifestyle choices that enhance their health and well-being in order to attain a longer/healthier life. Our family has been involved in the chiropractic profession since 1923 when our grandfather started practicing in the state of Indiana. Over the years, we have helped thousands of patients with pain relief and health restoration. Our York, PA office serves South Central Pennsylvania and has been open for over 60 years. We help patients with mild to serious conditions and evaluate/treat each patient as an individual.